Involving parents in their child's education is a challenging task. The Every Child Counts (ECC) team organizes frequent meetings and programmes for parents, at communities and in schools. The objective is creating awareness among parents about education, explaining school admission process to them, and answering their queries and doubts about children and schools. Initially, ECC team conducted these meetings only on community level. However, with increasing participation and support from school authorities, these meetings are now being conducted inside the schools. This helps parents in knowing the school environment where their children will be going every day and it also helps them interact with teachers directly. 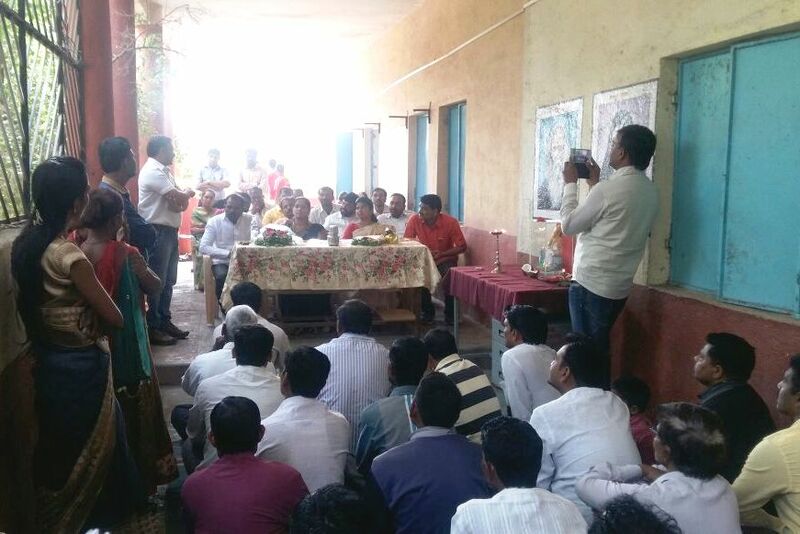 In the Haveli Block of Pune District, ECC team is conducting meetings for parents at Zilla Parishad schools. The Block Education Officer Ms. Jyoti Parihar Madam is personally attending these meetings to interact with parents. She is trying to understand their challenges, whether they are getting proper support from school or not, and also if there are any other requirements. Recently these meetings were conducted at Bakori ZP school and Kesnand ZP School. The meeting at Kesnand school was also attended by Hon. 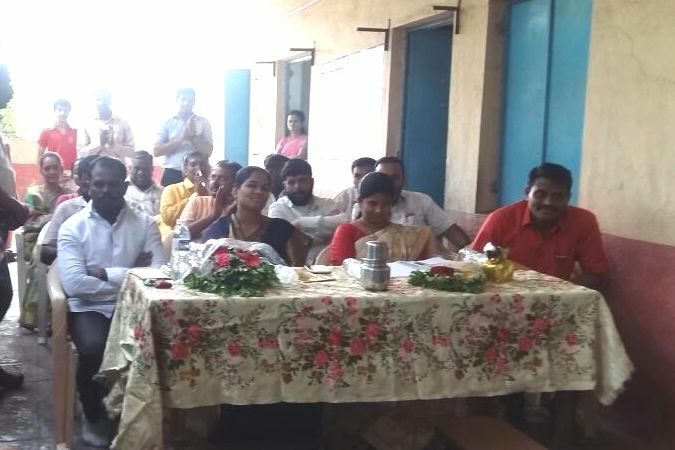 Sarpanch of the village and members of school management committee. This serves as a platform for the parents to express their experiences and challenges. After talking with the teachers and authorities like BEO, they seem to start feeling positive about school and the entire system. While sharing improvements observed in their children, they felt very excited. Some of them also felt guilty that they are not able to think for their children beyond basic needs due to their struggle for survival. They got very emotional while talking about their children and the help offered by ECC team and school teachers. This has also helped in sensitizing the school teachers about ground level situation and practical challenges before the parents. The government officer and school teachers appreciated ECC team for their persistent efforts and systematic work. The parents are also thankful to the team for helping their children learn. This kind of experience is a moral booster for the entire team. Few more meetings will be arranged in this month, to ensure positive turnout from parents and schools in the next academic year.